Early registration ends next Friday! Register today and save $200 per ticket. 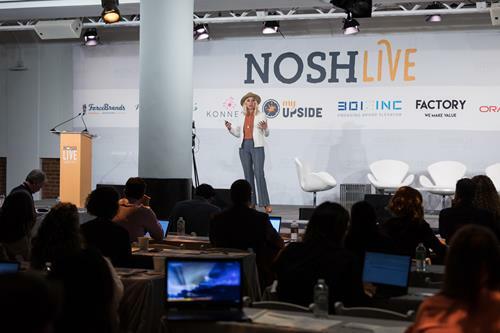 Simple Mills founder and CEO Katlin Smith took the NOSH Live Winter 2018 conference stage to discuss how to build a brand with that proper artisanal feel and how to create an internal company culture that will help it to succeed. Smith spoke about the importance of motivating team members to deliver their best performance by creating an environment that recognizes the value of their work. “Usually when people try to alter the outcome they try to alter the individual,” she said, adding that rather than attempting to critique a person into changing, it is more effective to change the organizational structure around them. Deb joined Starbucks 5 years ago, and for the past year has led the Retail Brand Partnerships team. She and her team run the snack category across North America and have the enviable task of finding new food brands for Starbucks stores that customers can feel good about—ones made with simple, pure ingredients and crafted with love and care. 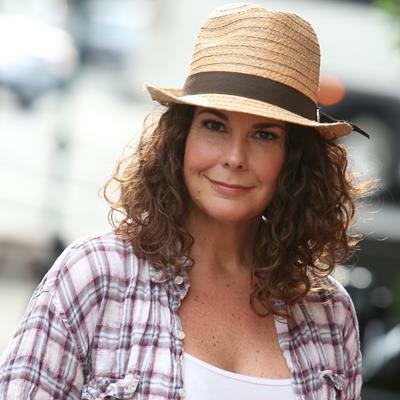 Prior to working with food entrepreneurs to build a snack business for Starbucks stores, Deb spent 12 years in traditional consumer packaged goods. 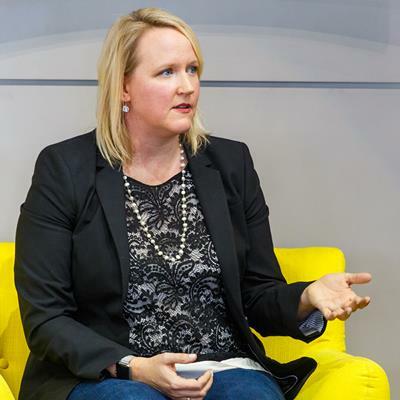 At Starbucks she created the shopper marketing and shopper insights function from the ground up, and managed various coffee brands for the FDMC channel including Starbucks packaged coffee, Seattle’s Best, and VIA Instant coffee. At Kimberly-Clark she worked in various brand management and innovation roles. There she managed the creation of multi-brand marketing programs and the brand and shopper marketing efforts for the U by Kotex® launch, which won numerous awards including an IRI product Pacesetter, a Silver Effie for Shopper Marketing, and a Gold Hub Prize. Prior to Kimberly-Clark, Deb worked as a consultant with several leading retailers for Kurt Salmon. Deb has an undergraduate degree from Texas A&M and an MBA from Goizueta Business School at Emory University. Bill joined Encore Consumer Capital in 2008. He is a director of Ancient Harvest, Brownie Brittle, California Splendor, Navitas Organics and Thanasi Foods. Bill is responsible for deal origination and execution as well as portfolio company oversight. Prior to Encore, he led corporate development for Nest Collective, a natural and organic consumer products company. Bill began his career at Swander Pace & Company (later acquired by Kurt Salmon, now Accenture), a strategy consulting firm servicing food, beverage, apparel, and retail clients, where he was a member of the firm’s Private Equity Practice and worked on multiple consumer transactions. After Kurt Salmon, Bill led the food and beverage practice of a boutique investment bank. Bill graduated with a BA in Public Policy from Stanford University. Bill lives in Marin County, CA with his wife and twin daughters, and enjoys training for triathlons. 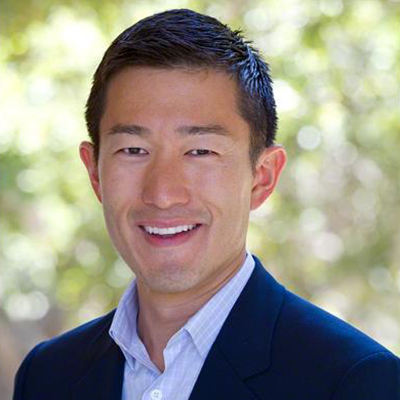 He previously served as the Chair of the Stanford Associates Board of Governors, Board Member of the Stanford Alumni Association, Board President for Wu Yee Children’s Services (a non-profit social services agency), and member of the Board of Trustees of The Leukemia & Lymphoma Society in San Francisco. Seth Goldman co-founded Honest® Tea in 1998 with Professor Barry Nalebuff of the Yale School of Management. In March 2011, Honest Tea was acquired by The Coca-Cola Company, helping to further the reach and impact of Honest Tea’s mission by becoming the first organic and Fair Trade brand in the world's largest beverage distribution system. Today, Honest Tea is the nation’s top selling ready-to-drink organic bottled tea and Honest Kids® is the nation’s top-selling organic kids’ juice drink. The brands are carried in more than 130,000 outlets in the United States, including all Wendy’s, Chik-fil-A, and SUBWAY restaurants. In 2016 Honest Tea’s distribution expanded to Europe. In 2016, Seth transitioned to a new role at Honest Tea as TeaEO Emeritus and Innovation Catalyst for Coca-Cola’s Venturing & Emerging Brands business unit. 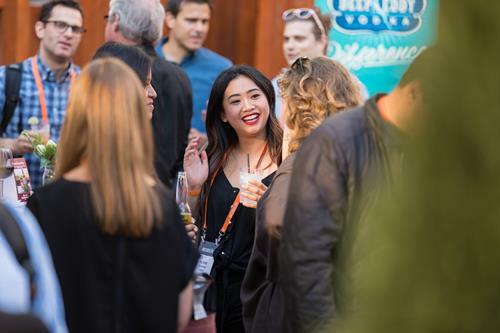 This transition allows him to take on an additional role as Executive Chairman of Beyond Meat, a privately held California-based enterprise on the cutting edge of plant-based protein research and development. In 2015 Seth was named the #1 Disruptor by Beverage World, and Beverage Executive of the Year by Beverage Industry magazine; he was also inducted into the Washington DC Business Hall of Fame. Seth has also been recognized by the United States Healthful Food Council with a REAL Food Innovator Award for helping change the food landscape by providing options that are healthier for both the body and the planet. 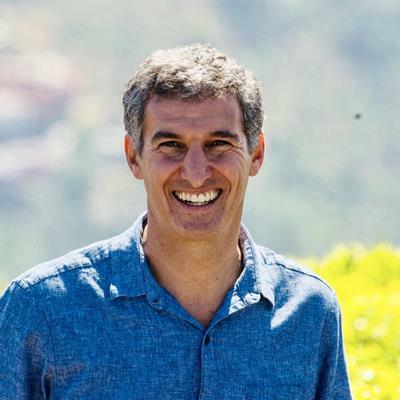 Seth serves on the advisory boards of Ripple Foods, the Yale School of Management, the American Beverage Association, and Bethesda Green (a local sustainability non-profit he co-founded). He graduated from Harvard College (1987) and the Yale School of Management (1995), and is a Henry Crown Fellow of the Aspen Institute. Seth and Barry are the authors, along with graphic artist Soongyun Choi, of The New York Times bestseller Mission in a Bottle. The book, told in comic book form, captures their efforts to create a mission-driven business in a profit-driven world. Seth lives with his wife and three sons near Honest Tea’s Bethesda, MD headquarters in an eco-friendly house. 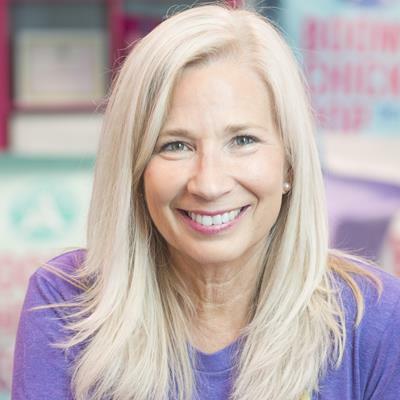 Angie Bastian, entrepreneur, co-founder and namesake of Angie’s BOOMCHICKAPOP, took a kernel of an idea and popped it into one of the fastest growing brands of natural popcorn. She and husband Dan founded their snack company in their Mankato, MN garage in 2001 as a means of creating a college fund for their children. Their gluten free, non-GMO, whole grain popcorn is proudly sold in natural food, grocery, club and mass retail outlets nationwide with a product presence in Canada, South Korea, Peru, Japan, Taiwan, the Caribbean and Mexico. The company is constantly innovating and is one of the fastest growing and most successful popcorn brands in the market today. Angie’s BOOMCHICKAPOP is loved by fans as an empowered, spirited brand that represents authentic, real food that delivers on the attributes of clean, transparent labeling and great taste experience. The company has twice won Star Tribune’s Top workplace honors. Angie herself is a recipient of the 2015 ACG BOLD Award for corporate growth and Connect Business Magazine’s 2012 Person of the Year. Girl Scouts honored her as a Pioneering Trailblazer and she is a 2015 Inductee to the Minnesota Women’s Business Owner’s Hall of Fame. She has been featured in the Wall Street Journal, Huffington Post, Forbes Magazine and appeared on the Martha Stewart Show. Her products have been recognized and awarded by numerous national publications and media. To learn more about Angie’s BOOMCHICKAPOP, visit boomchickapop.com or visit the Angie’s BOOMCHICKAPOP Facebook, Twitter and Instagram pages. 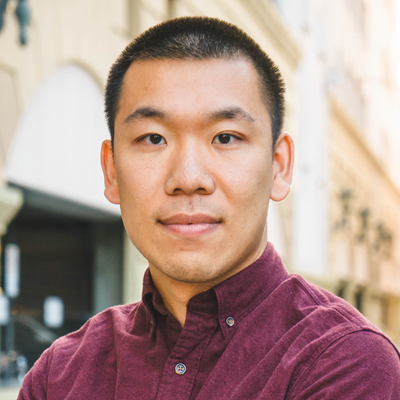 Alexander Duong is a California native, focused on building sustainable, scale-able supply chains. He started his journey in natural foods at Whole Foods, supporting the Specialty Regional Leadership Team in the Southern Pacific Region. He later joined the founding team of Thrive Market and led the Procurement Team, managing and executing distribution and inbound supply chains. Most recently, he has worked on launching The Goods Mart, a socially conscious convenience store. The Goods Mart has curated mission driven upgrades to standard store staples that are not only delicious but also better-for-you and the environment. The Goods is a new kind of destination where neighbors get to know each other while grabbing a sustainable coffee for $1.25, a dye-free candy bar, a tasty local artisan sandwich, chips, or the essentials – eggs, toilet paper, and milk – all the while giving back to local charities. There are two TGM locations: Silver Lake, CA and New York, NY. He is also launching a brand, Ancient Provisions, seeking to reinvent your pantry using affordable, nutrient dense ingredients, starting with salty snacks, launching in 2019. 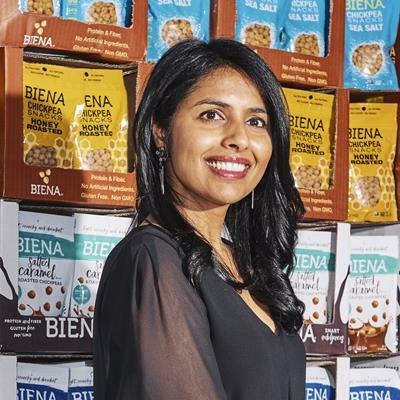 Poorvi Patodia launched Biena Snacks in 2012, when the plant-based protein snack trend was still in its infancy. Inspired by a favorite childhood snack, she started experimenting with roasted chickpeas in her own kitchen, and ultimately came up with a unique roasting process that resulted in a light and crispy texture, that maintained the protein, fiber and nutrients of a whole chickpea. Today, Biena Snacks has reached national distribution with availability in over 14,000 retail locations, secured dozens of "best snack" awards and recently introduced a first-of-its-kind line of chocolate-covered roasted chickpeas, which includes a Girl Scout Cookie™-Inspired Thin Mints™ flavor that launches in June. Poorvi has been recognized as an emerging business leader, being featured as a "Rising Star" CEO among the Inc. 5000 fastest growing companies in 2017, and one of Food Navigator USA’s “Entrepreneurs to Watch. Poorvi has her MBA from Duke University Fuqua School of Business, and lives in Boston with her husband and two daughters. She frequently mentors other budding food entrepreneurs in the Boston area, offering guidance to help grow and produce more successful local businesses. For Cheryl Clements, food is personal. It’s about connection. Growing up, in Smiths Falls, Ontario, Canada, Cheryl spent summers helping her mother run a pie business, with help from her Dad and brother they made close to 10,000 pies. Aptly named The Pie Shell, it was headquartered where all good startups begin; the family’s basement. After working as an accountant for 5 years, Cheryl had the opportunity to take on the tech world. She jumped at the change and for more than 15 years, she was an independent contractor, becoming a highly sought-after Senior Program/Project Manager; working with major corporations such as Hershey, General Mills, and Miller Beer and overseeing the implementation of SAP – the world’s largest enterprise resource planning software. But while this work was immensely satisfying, Cheryl yearned to do something more personal and a couple of years ago she explored crowdfunding to start her own business based on her Mom’s infamous salad dressing. As she delved into her research, it quickly became apparent that with a 75% failure rate the existing sites were clearly lacking, at least for food and beverage companies. 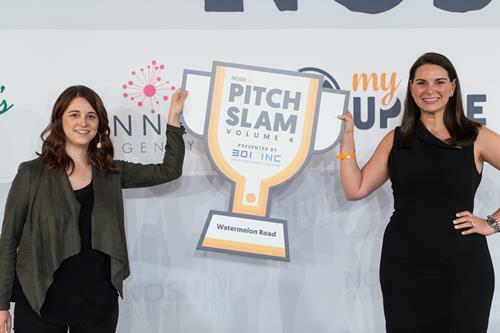 Cheryl quickly realized that the world needed a better crowdfunding solution for food-oriented businesses, more than another salad dressing. Cheryl brings the same effective project management and forward-thinking to PieShell so all “PieShellers,” both campaigners and supporters alike, can be sure that their experience on the site is engaging, seamless and meaningful. She understands the mix of hard work, commitment, and passions that drive every entrepreneur and looks forward to helping them realize their dreams. It was from her mother that Cheryl learned what it takes to build a successful food operation, but more than that, she learned how communities grow around the food that people share. Cheryl lives in New York City with her husband, Adrian, and yes she proudly serves up her Mom’s salad dressing when entertaining! 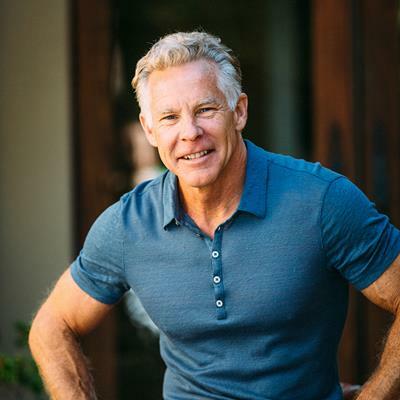 Ancestral health pioneer and ex-endurance athlete Mark Sisson is the bestselling author of the Primal Blueprint and Primal Endurance, and blogger at the top-rated health and fitness website MarksDailyApple.com. He is the founder of several companies: Primal Nutrition, LLC—devoted to designing state-of-the-art supplements that address the challenges of living in the modern world, Primal Kitchen®—delivering uncompromisingly delicious, nutrient-dense foods that are always dairy/gluten/grain/soy free and full of beneficial fats and high-quality protein, Primal Kitchen Restaurants—a franchise of primal/paleo-aligned restaurants that offer healthy, clean and organic fast-casual dining options, and Primal Health Coach—offering an unparalleled and fully-rounded health coaching and business education. Join Mark as he shares over 30 decades of research and experiential learning and unlocks the keys to building metabolic flexibility, becoming a fat-burning beast and taming hunger and cravings forever. The next NOSH Live conference takes place at the Metropolitan West in New York, NY on June 10th and 11th. 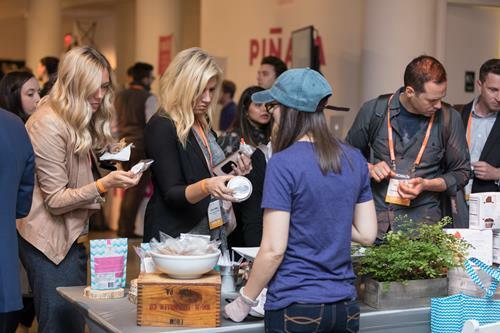 More than 300 natural food industry founder and executives come together to move their businesses forward and discover what's next for the industry. Plan ahead and secure your seat at the two-day conference for the natural food industry. Register today to save $200 per ticket. All rights reserved. © 2015 Published by BevNET.com, Inc.